Need to know how much your mold test will cost? Our easy to use mold test calculator will help you to get an estimate online. Simply enter how many samples you want taken (Usually 1 sample per room) and the calculator will produce an approximate quote. Please provide your details and submit the form to make an appointment with us and obtain a more accurate quote or to receive any promotional offers we may have. 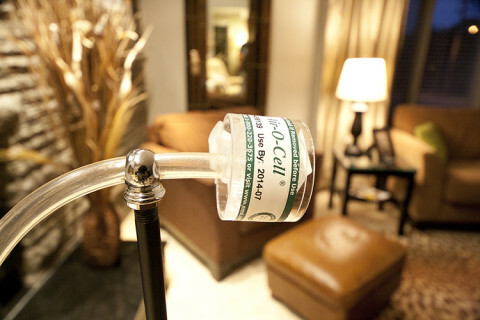 Las Vegas Mold Test has proven results for setting exceptional standards in mold testing and our experience gives us a competitive advantage over others in our field. A detailed report within 24-48 hours of the test. 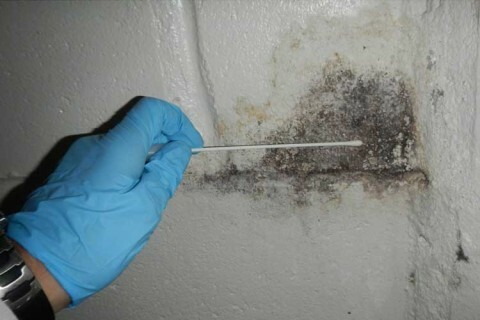 A Professionally Trained Mold Technician performs your test. Founded by Larry Perna in 2015. 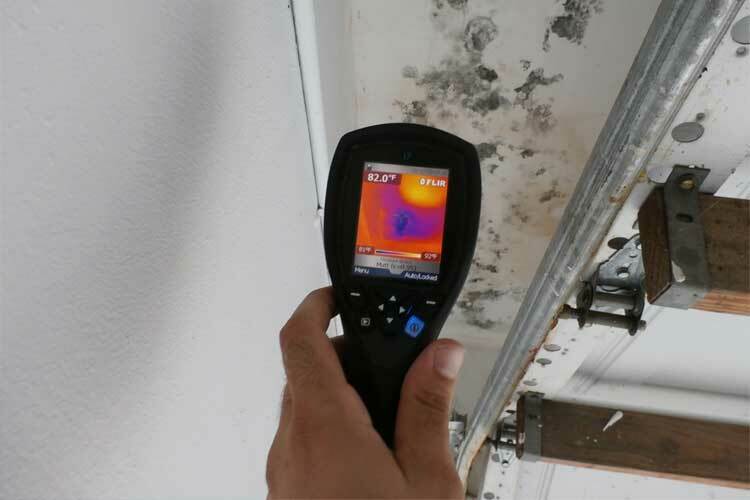 Las Vegas Mold Test has established itself as one of the highest quality providers of mold inspection services in Las Vegas.